In today’s Feel Good Friday episode, we’re addressing one of my favorite topics: how to create a morning self-care routine. 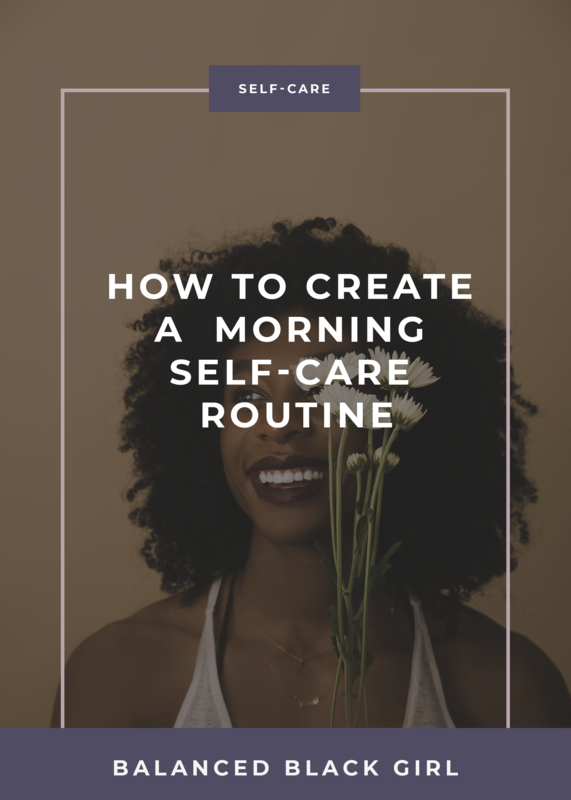 I’m breaking down what my morning self-care routine looks like, why it can be short and sweet (I promise you don’t need to wake up at the crack of dawn for a solid morning self-care routine), and how you can customize it to make it work for you. Generally speaking, I break my morning routine into three categories: things that take care of my mind, body, and spirit. Depending on my season in life and what my priorities are, the amount of time I spend on each area, and what I do to support each area will vary. But I recommend you find a routine that works well for you! Because we all could use a little more practical self-care. Why you shouldn’t use your phone first thing in the morning. Resources to help you take care of your mind, body, and spirit. 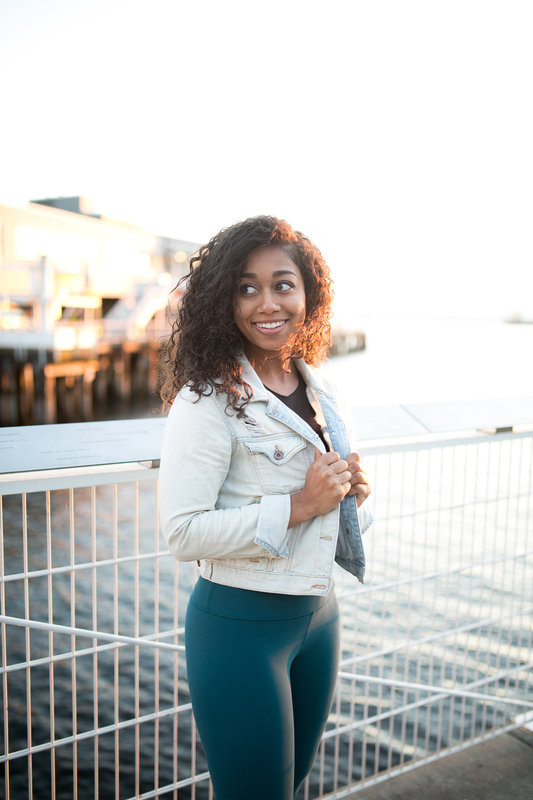 Ideas for customizing your morning self-care routine to make it work for you. Download our free glow-up guide for morning journal sheets, inspiring quotes, and affirmations to guide your morning self-care routine. Join us at our Balanced Black Girl Seattle book club meet-up for Becoming on January 27. Register HERE.